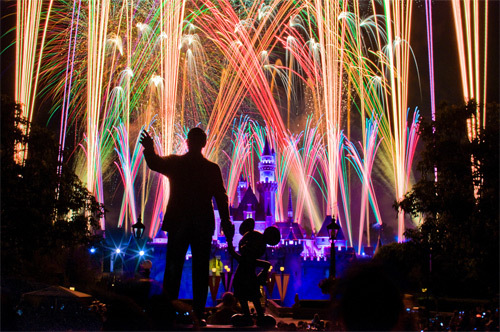 Is there a more magical place for a kid, or even a big kid than one of the Disney theme parks? No matter if it’s the one in Florida, California, Paris or even Japan, a trip to one of the Disney theme park resorts is a guaranteed great time. As these are perhaps the most famous holiday destinations in the world there is some great trivia about the various parks. 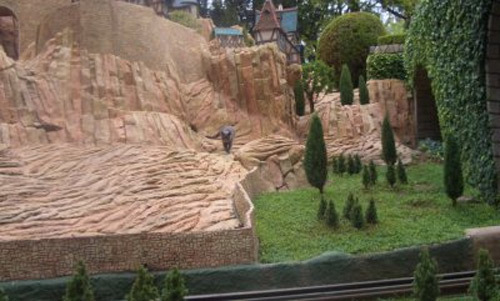 Today let’s have a little fun and look at some of the most interesting trivia from the Disney theme parks, and of the smaller reasons as to why these parks are such magical places. 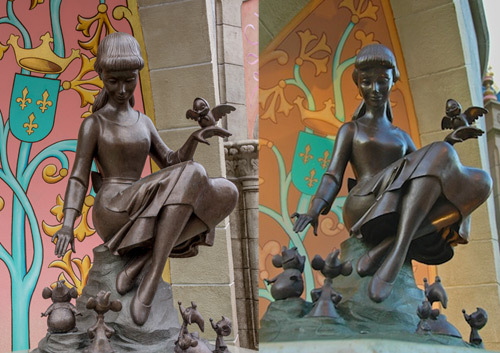 There is a pretty amazing statue located at the Walt Disney World park has been something of a myth, urban legend or whatever you want to call it. You see to an adult looking straight on at this statue, Cinderella looks sad and downright lonely staring down at the floor, but to a child looking up at the statue, she is smiling and very happy! The wonders of forced perspective! 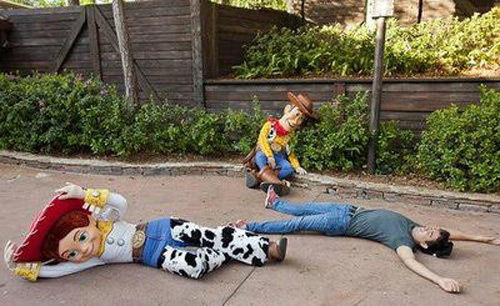 The various Disney parks through the world had a fun little feature where the people dressed as Woody, Buzz and other Toy Story characters would drop to the deck when a park patron would yell Andy’s Coming what started out as a fun way to make a kids day, soon became a little too much for the actors who had to hit the deck about 100 times a day. Now when a person shouts Andy’s Coming the actors will happily reply Andy’s Gone To College! Do you like the little play on words that I did there? No, ok let’s move on. There are many feral cats that make Disney Land their home and before you start saying eww and chasing them away with a broom stick. The people at the park know about this and they let them stay there as they actually keep the mice, rats and other vermin away that would be attracted to the park due to all the food that is dropped! In the USA the military is the number one buyer of explosive materials. Disney World is second! How crazy is that? But really when you think about the amazing pyrotechnic displays that are at the various Disney parks it’s really not all that surprising. But still when you consider that only the US military purchase more explosive materials than Disney it’s a pretty crazy fact. The first Disney theme park opened its gates in 1955. And while over the years rides have obviously been added and many have been taken away and replaced, there are (as of writing of course) 14 rides that are in the park today that were there when it first opened the gates! Sure maintenance and a few new licks of paint have been added, but it’s still amazing that these rides have the same appeal all these years later. 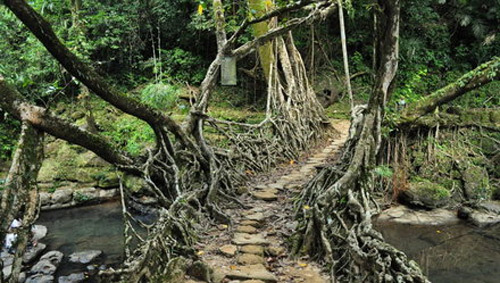 Different Walk Ways That Startle You! 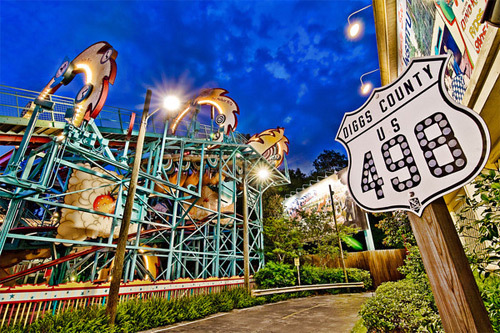 Disney World has numerous worlds in the park and one of the really cool things that Disney have done is that the walkways, sidewalks and pathways will suddenly change when you enter a new world. The reason for this is not just for aesthetics, but it’s so that you actually stop and take a second to look at the new world you have just entered. 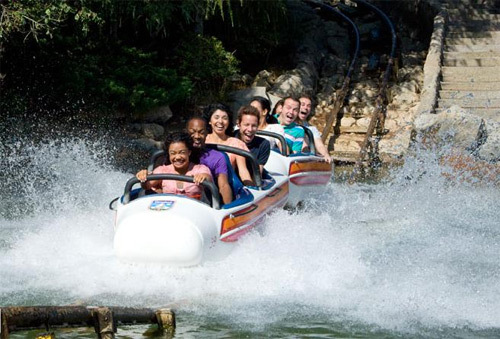 One of the most famous and well known rollercoasters is the Matterhorn at Disney Land. As well as being a really cool rollercoaster, there is an actual basketball court built inside the rollercoaster so that the staff can unwind and shoot some hoops in between shifts. 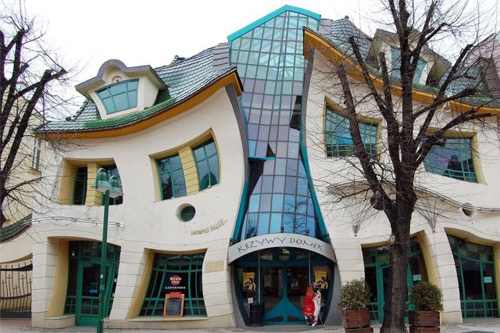 You might also find interesting this related article: 5 Fun Museums In The USA!